John Marsden, Anita Heiss, Lani Wendt Young, Maualaivao Albert Wendt, Pip Adam, Paula Morris, Mandy Hager and Brannavan Gnanalingam are just some of the writers taking part in the NZSA National Writers Forum taking place from 21–23 September at the University of Auckland. They will be joined by writers, publishers, agents, editors, festival directors and a range of literary arts professionals from New Zealand and overseas. ‘The 2018 National Writers Forum celebrates the important role the written word plays in our lives and communities’ says Jenny Nagle, Chief Executive Officer of New Zealand Society of Authors, who organises the event. 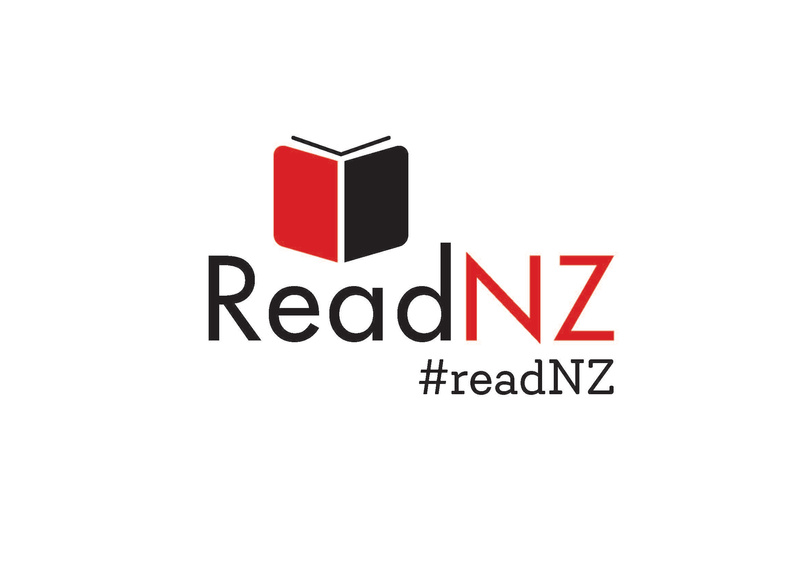 ‘Our authors and their stories are world-leading and enrich the lives of all New Zealanders. We want to ensure we support a strong, healthy writing and publishing environment to strengthen the industry. The NZSA National Writers Forum will bring together writers from across New Zealand, Australia and the Pacific. ‘We have so many great writers in New Zealand and we want to acknowledge our neighbours in the region and celebrate writing from a variety of cultures and voice across Oceania,’ says Nagle. The event won’t be all hard work, there’s the chance to celebrate the winners of the 2018 Copyright Licensing New Zealand Awards, enjoy a light hearted debate and talk shop with other writers, editors, printers, booksellers and publishers who will be in attendance. All the workshops and masterclasses have a limited number of participants to provide the opportunity for writers to delve deeply into critical issues of craft. ‘These sessions offer writers a unique opportunity to converse in small groups, to make the most of the expertise that each teaching writer brings,’ says Le Harivel. Delegates can win a chance to pitch their work to New Zealand publishers representing the breadth of the sector from commercial fiction to poetry or community publishing. The Perfect Pitch competition is open until 20 August. Tickets are on sale now, with early bird tickets available until 5 August. For more information about the event and to buy tickets visit www.nationalwritersforum.org.nz. The NZSA National Writers Forum is supported by Creative New Zealand, the Copyright Licensing NZ Cultural Fund, University of Auckland, TimeOut Books, Neilsen Book, Your Books, The Michael King Writers’ Centre and the New Zealand Society of Authors (Pen NZ Inc).